Two of 2017s top fighters will meet in a match-up of colossal St. Louis lightweights. 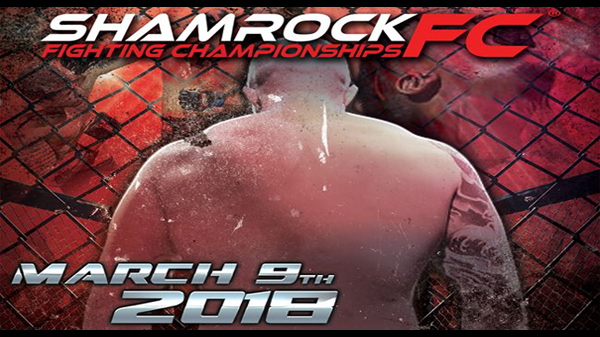 Sean Woodson, the 2017 STL MMA Regional Pro of the Year, will face the always-dangerous Garrett Gross in the main event of Shamrock FC 303 on March 9 at River City Casino. The winner of the bout will determine the No. 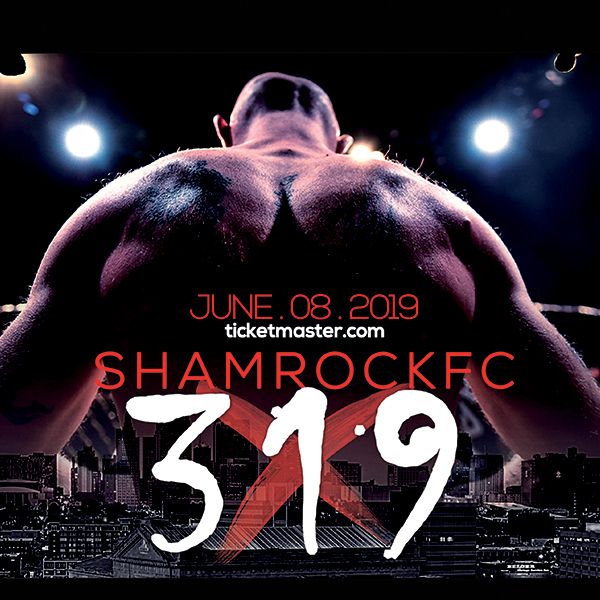 1 contender for the vacant SFC 155-pound championship and will fight for the title this summer against a yet-to-be-determined opponent. Woodson went 3-0 last year in three different weight classes. His wins came against Coltin Cole, Rashard Lovelace, and Seth Basler, with the win over Lovelace marking Woodson's arrival as one of the area's top fighters. Gross finished all three opponents he faced in 2017, getting TKOs over Deron Carlis, Frank Sloan, and Garrett Mueller. With only a loss to Rashard Lovelace, Gross has won five out of his last six bouts, including four in a row dating back to November of 2015. Another 2017 STL MMA award winner will be in the co-main event to take on a recent SFC signee. Brandon Lowe, who was recognized for his win in the Pro Fight of the Year against Malcolm Smith, will face Travon Crawford out of the Danger Room. Crawford won his pro debut in November with a second round TKO over Aushton Midkif. Lowe has won three-straight including a decision over Montuelle Prater, a TKO of Midkif and the finish of Smith in September. Lowe's high-offensive output is becoming a staple of his game and he is building a reputation for putting on electric fights. Dan O’Connor will shake the rust off to face Dillon Tolbert. O'Connor, at one point, was one of the more active fighters in the area fighting 10 times from 2013-15. O'Connor has been in the cage since June 2016 when he defeated Issac Badger to up his record to 7-6. Tolbert is 2-4 with wins over Joe Taylor and Codi Peppard. The crafty O'Connor is a submission specialist, tallying six of his wins via tapout. One fight to keep an eye will be Issac Purnell against the aforementioned Malcolm Smith. Purnell went undefeated as an amateur and will be making his pro debut against a 10-fight veteran in Smith. The rangy Purnell is out of 21st Century Defense and is a dynamic striker. Smith (4-6) is as gritty as it comes and is looking to snap a three-fight losing streak. Corey Barreiro has fought some of best to come through the St. Louis region in Ian Butler, Hugh Pulley, and Chris Heatherly. Barreiro will be searching for his first pro win when he faces Derik Scott to kick off the main card. Scott will be making his pro debut after a successful 6-2 amateur run. Highlighting the undercard is a match-up of two of the area's top amateurs competing for a pro contract and a shiny, SFC championship belt. Evan Elder, now fighting out of Finney's MMA, will take on Watson Martial Arts' Colin Parr. Elder is fresh off a win over Parr's teammate at SFC 301, with Parr's unbeaten streak raising to 6 in a row, this match-up was bound to happen. Parr competed on the same SFC 301 card with an impressive, technical dismantling of Justin Lankford. The main main from JD's Gym, James Dalton will be putting on the gloves to face Will Monroe in an amateur heavyweight bout that will surely get the crowd buzzing. A bevy of kickboxing bouts rounds out the all-amateur undercard.